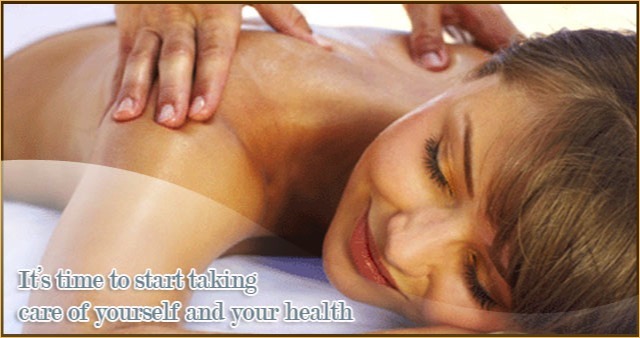 Learn more about our relaxing massages here. Learn about other therapy approaches here. Client satisfaction is of highest priority to me. There are many good reasons for you to have chosen the Body Therapy Center. I want to assure that your session met your expectations and that you will return as a client. I do many different therapy approaches to help your condition. To help me better understand your needs for your next session(s) please take a moment to answer a few questions. Thank You. NOTE: Any specific areas of injury or pain may take require 5 or more consecutive sessions to resolve. If you feel any soreness after your session, these are indicators of where your problems may have begun. The soreness should last a half a day or so. During this session, was there something I did to gain you as a valued client? Please explain. Did you discover new reasons for seeking a professional therapist? Please rate the following four items on a scale of 1 to 10, where 1 is the lowest score and 10 is the best. Do you have any suggestions of how your session may have been improved? Name two reasons why you would return to me as a client? Just click the map to get directions!